The president expressed condolences to the families of the victims of what he called ''a string of tragic circumstances"
MOSCOW, September 18. /TASS/. Moscow’s response to the Ilyushin Il-20 aircraft crash will be aimed at ensuring the security of Russian military personnel deployed to Syria, Russian President Vladimir Putin said at a press conference following talks with the Hungarian prime minister. "As for retaliatory measures, they will be first and foremost aimed at additionally ensuring the security of our military personnel and facilities in Syria," he said. 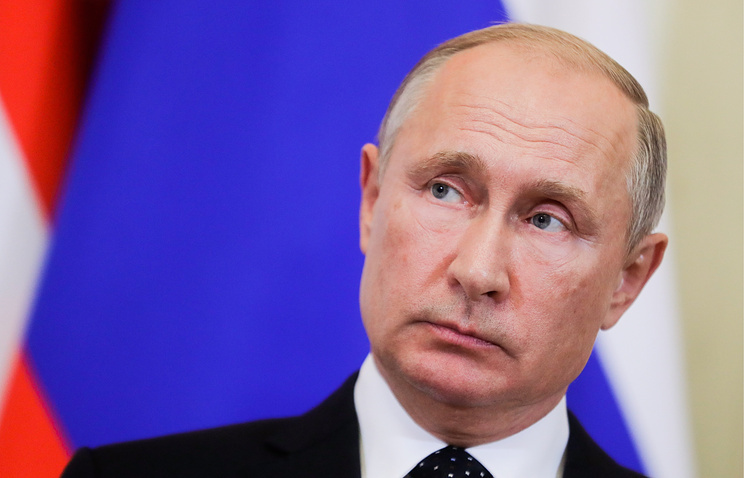 The Russian leader described the loss of the Ilyushin-20 over the Mediterranean as a result of a string of tragic circumstances and offered condolences to the victims’ relatives. "When people get killed, particularly so, under such tragic circumstances, it is always a great misfortune to us, to the country and to the relatives of our late comrades. I offer condolences first and foremost to the relatives of those killed," Putin said at a news conference following Russian-Hungarian talks. "As for comparison with the well-known events (the attack on a Russian plane), when a Turkish fighter jet shot down our plane, it was a different situation. This time it looks like a string of tragic circumstances." 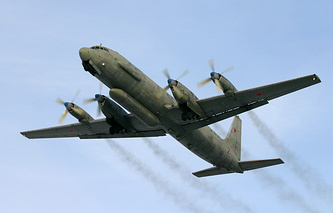 On Tuesday morning, the Russian Defense Ministry stated that the Il-20 aircraft had been accidently downed by Syrian air defenses because the Israeli F-16 jets had been using it as cover. According to Defense Ministry Spokesman Major General Igor Konashenkov, Israeli pilots "could not but see the Russian plane, which was approaching the runway from an altitude of five kilometers." The ministry added that it considered such actions by Israel to be hostile.